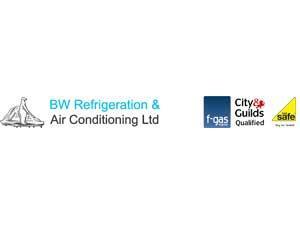 BW Refrigeration and Air Conditioning Limited at BW Refrigeration and Air Conditioning01493 743969work Business ServicesBW Refrigeration and Air Conditioning Limited situated in Great Yarmouth was established in March 1999 and is a family run business. Since 1999 they have steadily grown and over the many years have built up a solid and varied customer base. Offering an extensive product range that includes a range of manufacturers. All of the products that they offer, their team can support and provide advice on the products available according to your requirement. Alongside their callout service BW Refrigeration offer customers varied types of maintenance contracts to suit their business needs. 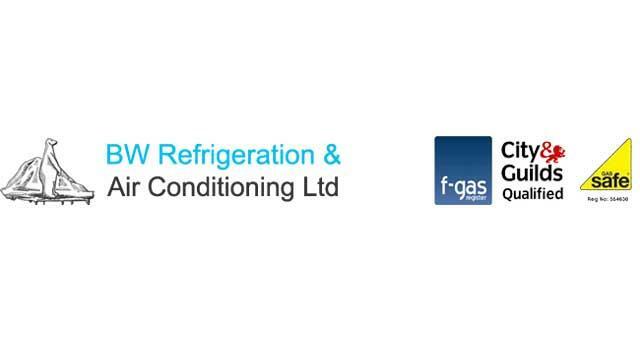 BW Refrigeration and Air Conditioning Limited situated in Great Yarmouth was established in March 1999 and is a family run business. Since 1999 they have steadily grown and over the many years have built up a solid and varied customer base. Offering an extensive product range that includes a range of manufacturers. All of the products that they offer, their team can support and provide advice on the products available according to your requirement. Alongside their callout service BW Refrigeration offer customers varied types of maintenance contracts to suit their business needs. Accessible from the A47, follow Pasteur Road/A1243 into Great Yarmouth, turn right onto Hall Quay/A1243 and continue to follow A1243. Turn left onto Swanston's Road, turn right onto Battery Road where BW Refrigeration and Air Conditioning are based.